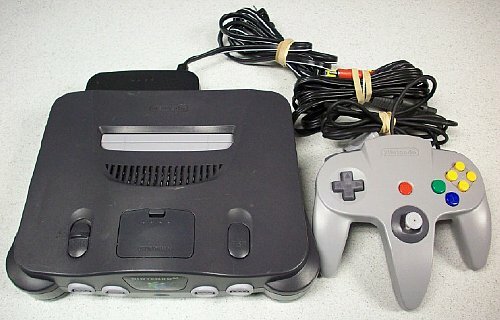 We Should have N64 systems in stock at the store please call if this is showing out of stock. System is in great shape, all tested and it works great. Picture is the actual item for sale.